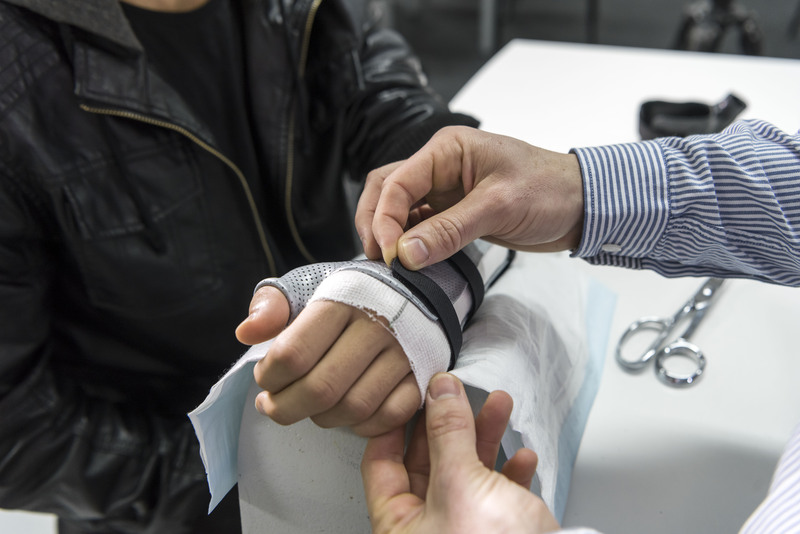 REDIMED’s comprehensive medical services deliver a coordinated approach to injury treatment and allow for early intervention and fast access to medical care. Our team of Surgical Specialists, Medical and General Practitioners provide our patients the highest standards of medical care. With experience and expertise of working within the Workers' Compensation guidelines, we work closely with our clients to learn and understand your organisation’s specific requirements in prescribing alternative duties.